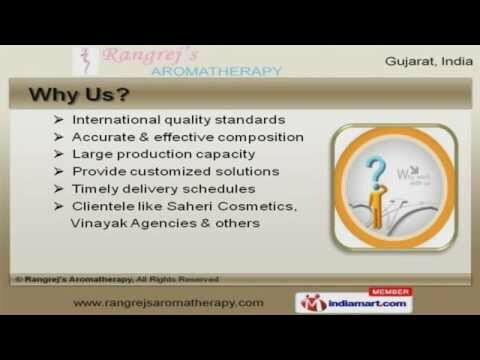 Welcome to Rangrejâs AromaTherapy, Manufacturer and Supplier of Cosmetic Products. The Company was incepted in 2005, at Surat. Our Highly qualified professionals and vast domain experience help us to achieve a present repute in the market. International quality standards and large production capacity help us to serve Clientele like Saheri Cosmetics and Vinayak Agencies. Our product list covers Aroma Facial Kits, Face Gels and Massage Creams. We are providing a wide range of Face Packs and Facial Kits. We are an eminent name, which is engaged in delivering Bridal and Diamond Facial Kit. Our Hair Oils and Face Scrubs are in huge demand across the global markets. Whitening and Tightening Facial Kits offered by us are extremely reliable. Our Silver and Chocolate Facial Kits are best in the industry amongst others.